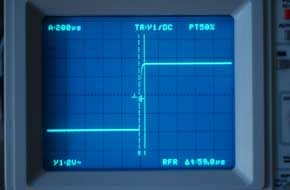 See below the step response and 8kHz sines of different DACs operating at 44.1kHz sample-rate. Shots were taken at the same timebase. 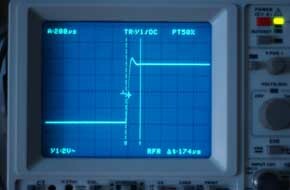 1) DF1704 (8x oversampling), PCM1704, digital filter set to sharp rolloff. Long ring before and after step, perfect sine. 2) Same as above, but digital filter set to slow rolloff. This leads to a shorter ring-time. 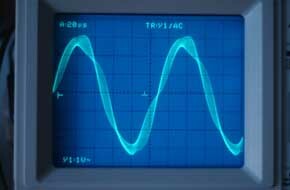 No difference seen on sine-wave for this 8kHz sine. 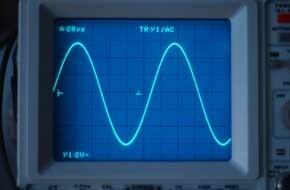 For higher frequency sines alias distortion becomes visible. 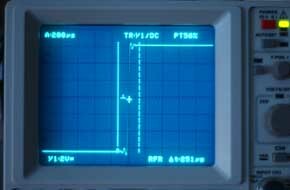 3) TDA1543 without digital filter (no oversampling), but with analog RLC post-filter: Note that the ripple is only after the step, not before. 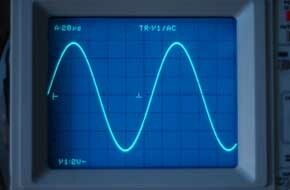 Also note alias distortion to occur on the sine-wave. 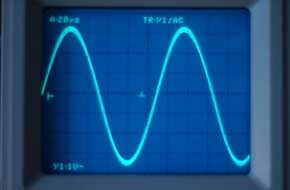 If we sample as low as twice the highest frequency, we are subject to the outcome of Shannon's theorem, that a signal can either be band-limited or time-limited. 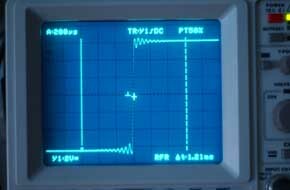 So we are having two kinds of distortion mechanism, either we can follow a step with no ringing and overshoot, then we are time-limited and have violated the band-limit. 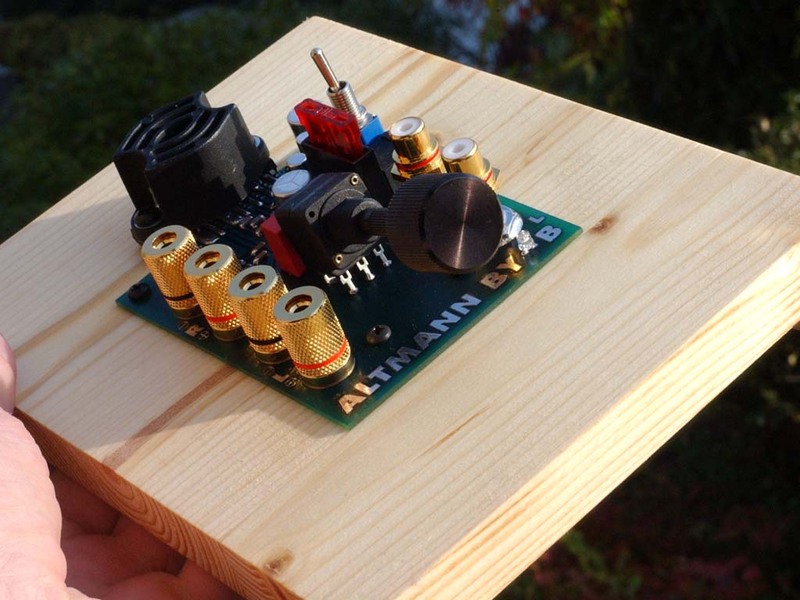 The sine will be distorted as it will contain higher than Nyquist frequencies. Or, we preserve the bandlimit, but then, we cannot accurately follow a step. The step is distorted. Now some people say, that a music is entirely composed of sinewaves and a ringing step response does not pose any problem, as there are no steps in music. Other people argue, that every note played and every drum hit represents a step, and if this step is bandlimited, it will be smeared over time (ring) causing audible distortion. I would say, yes we can trade this or that way. But if we would raise the sampling frequency, we would be able to improve the step, without having to sacrifice the sine.